One of the country’s largest developers, Cairn Homes, expects to report operating profit of €53m in respect of 2018. This is a massive jump on the profit of €14.5m reported in 2017. The full year gross margin is expected to be approximately 20.5pc, according to a trading update from the group. Total revenue for 2018 was around €337m, up from €149.5m in 2017. Excluding its non-core site sales, revenues from new homes sold were €294m. Demand is being driven by strong population growth and strengthening employment levels. 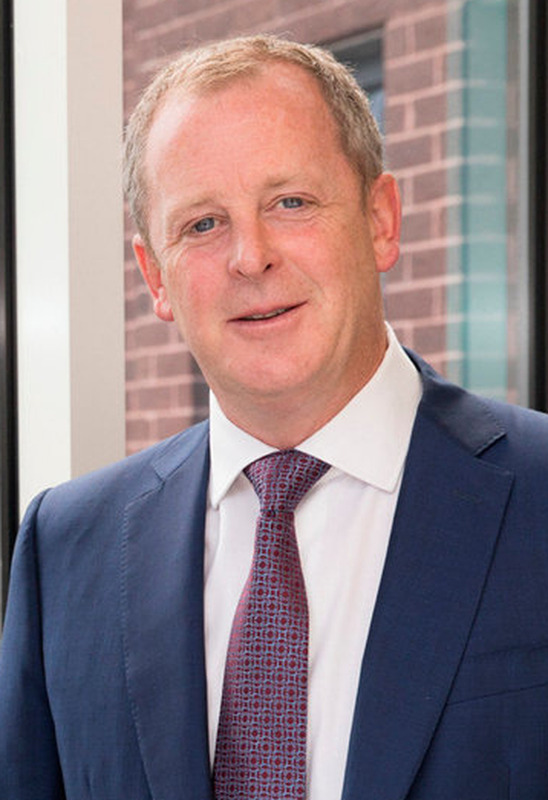 “2018 has seen Cairn Homes double the number of quality homes built and sold to 804, boosting our revenues to circa €337m,” Michael Stanley, co-founder and CEO of Cairn, said. Overall and the Dublin-listed group sold 804 homes last year, almost double the 418 unit sales in 2017. The company’s average selling price in 2018 was €366,000 per housing unit. Looking ahead and Cairn said it has a strong forward sales pipeline, with a sales value of €159.5m based on 344 units at an average selling price of €464,000. It added that market conditions in Ireland remain positive, notwithstanding Brexit uncertainty. The group had closing net debt of around €140m.